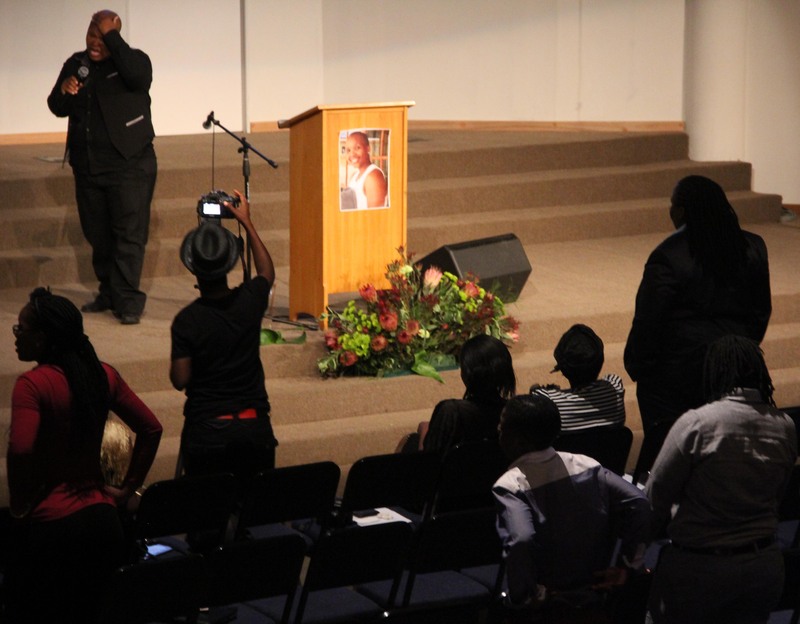 It is Thursday, 9th January 2013, when Inkanyiso crew attended Brenda Nonceba Mvula’s memorial service at Acts Christian Church in Midrand, Johannesburg. Although the Memorial Service was scheduled for 11h00 but started later than that. When we got there at 11h20 we found people standing outside in circles next to their neatly parked luxury cars. It didn’t seem like they were worried when the service will be starting as some were puffing their smokes. For a moment I wondered if I wasn’t confusing cigarettes with cigars as everything screamed opulence. In a blink of an eye everyone waltzed into the venue. It amazed how some of us didn’t notice that we were the only ones left outside. 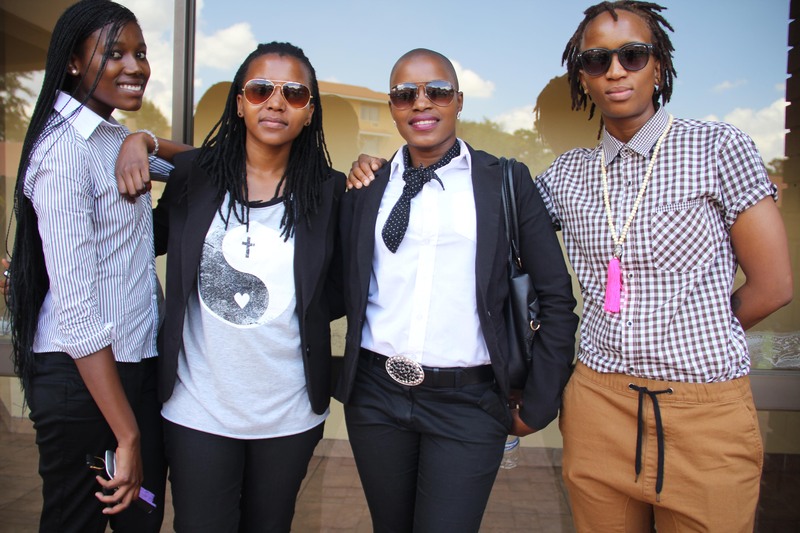 I guess we were still stunned by the best behaviour, especially after attending Muntu’s funeral the previous weekend. The service was opened by Pastor Musso, who shared a message of being in the right standing with God. “Brenda knew Jesus, she inspired many through the word of God, and therefore we shouldn’t worry because she is going to heaven” he preached. Program Director Lethabo Hazel Matlala introduced the speakers. One would have expected a family member to be the first to come up and pay their final tribute to Brenda but it wasn’t the case. The program was filled with friends who took the honour of sharing their encounters with Brenda. It came as a surprise to note that no one shared Brenda’s childhood experience, especially for friends who claimed that Brenda as a role model. A friend who was touched by indirect work Brenda did for the LGBTI community was Steve Letsike, who described her as an inspiration. 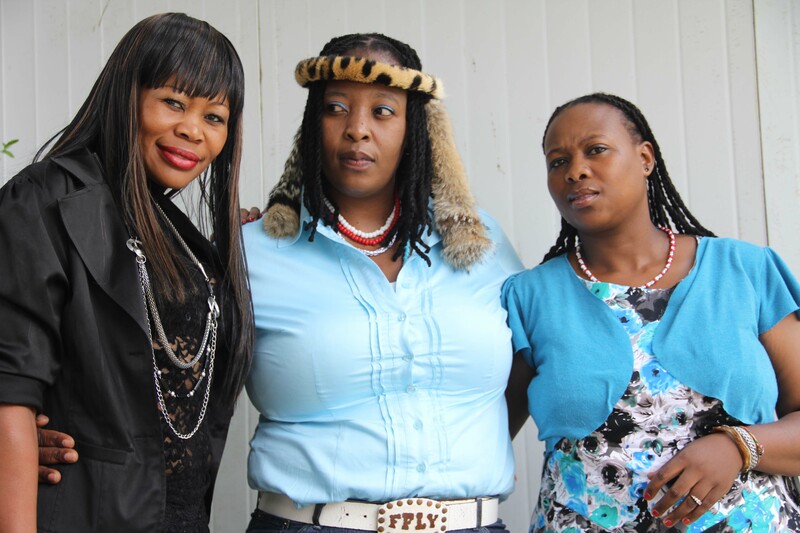 Pule Rampa was one specific friend who shared a lot in common with Brenda, and one of the things they shared was the love of God. Pule also spoke so fondly of her late friend when paying tribute. 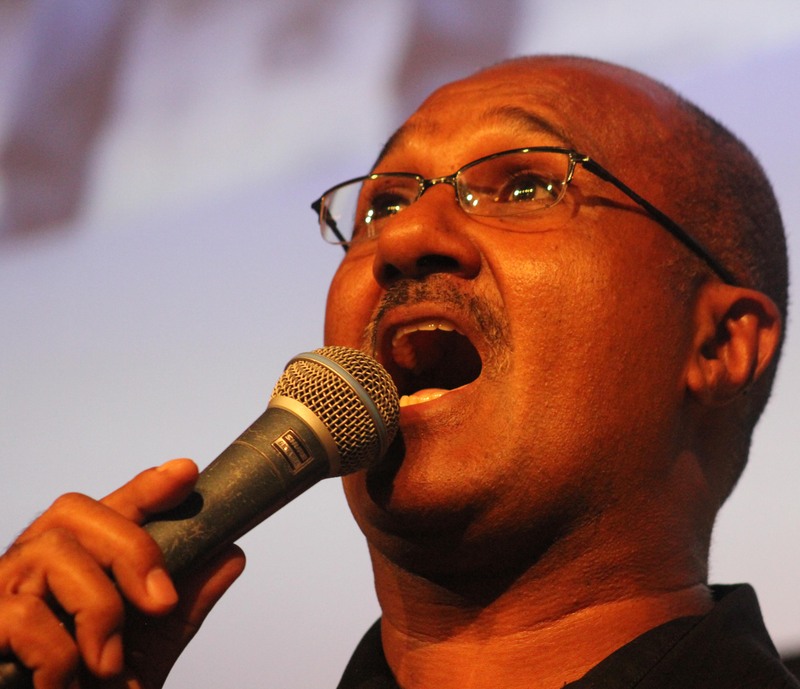 A tribute melodic performance by Trevor Simpson kept Brenda’s spirit alive. 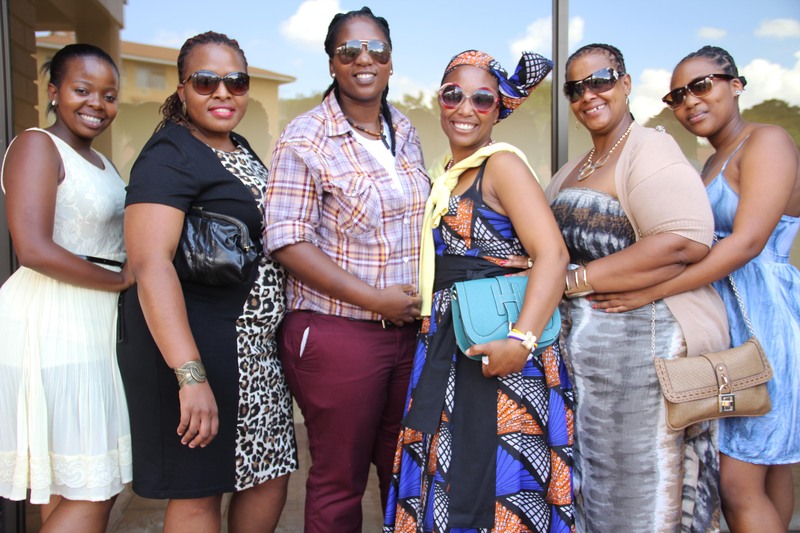 Amongst the friends who came to the service were also buddies who traveled all the way from Durban and shared a lot of amazing experiences. 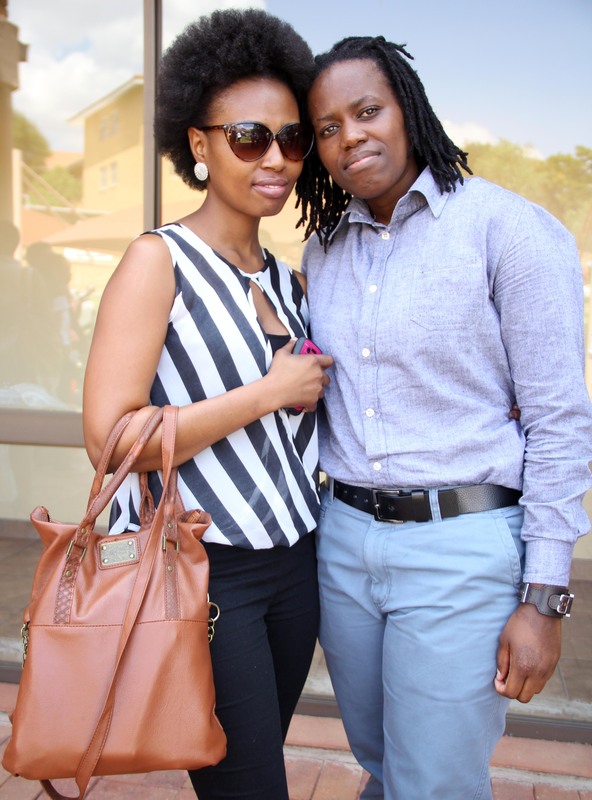 Philile Shoba, a Durbanite remembered the day in October when they attended the 2013 LGBTI Recognition Awards ceremony where Brenda and her gorgeous soul mate Koketso Matlaweng won BEST Couple. That’s one of the greatest moments she remembers amongst many they shared. Other cyber friends who spoke fondly of Brenda were Abigail Bibi King; Nomagcina Shezi; Jessica (FEW); Nolwazi (Neighbour in Midrand) and Thandi Kwinana. It was said that Brenda was a go getter, women of class who loved showing off her lavish lifestyle on Facebook. Surprisingly, this is where most of her friends who describe “Brenda the hustler” met her. Majority that was at the memorial service never met her in person but on facebook. We as the crew also never met the deceased but came to support with documentation since that is what we do most. Towards the end Mpho Nefuri read a very moving poem by Koketso Matlaweng paying tribute to her late partner in a very dignified manner. In closing, Pule Rampa read the late Brenda’s obituary followed by the moving prayer to end the service. Then Matilda Maroga gave a vote of thanks to all those who attended. 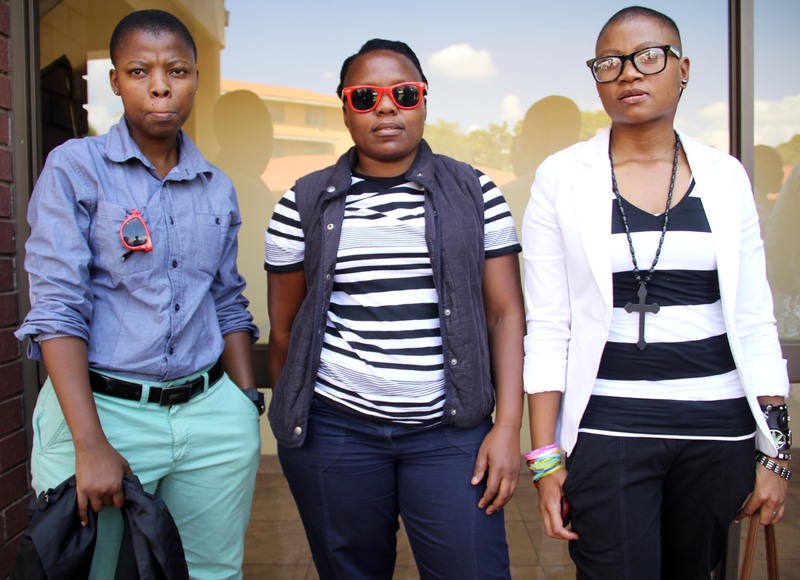 This entry was posted in Eastern Cape, Education, English, Song and tagged Activists, Acts Christian Church, Articles, Black lesbians, Black Lesbians drive cars, Brenda Mvula, community, Death, Deceased, Facebook friends, Family, January 2014, Jeremiah Sepotokele, Johanneburg, Lesbian widow, Lesiba Mothibe, Life, Loss, Love, Luxuries cars, Matilda Maroga, Memorial Service, Midrand, Mourning, Networking, Opulence, Pain, Prayer, Relationships, Sermon, spirituality, Support, Tribute, Unity, Yaya Mavundla. Bookmark the permalink.